Welcome to Opening Day at T-Mobile Park! It’s Opening Day! 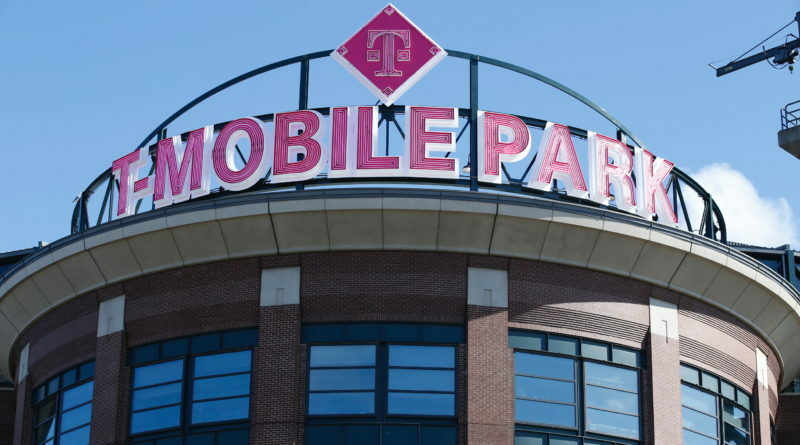 That means T-Mobile and the Seattle Mariners are cutting ribbon on the newly minted T-Mobile Park this afternoon at 1:00 pm PT. The Un-carrier is going all-in for the best fans in MLB by offering an unmatched ballpark experience right in its own backyard, starting with an unforgettable pre-game performance by homegrown icon, Macklemore! Other fan perks include a brand new cocktail, high-speed charging stations, awesome surprises and more – plus, extras just for T-Mobile customers, like a dedicated fast track entrance, an enhanced network experience and surprise giveaways. Yep, T-Mobile Park is hosting a bevy of local favorites to kick off the season, starting with a pre-game performance by Macklemore in the T-Mobile ‘Pen today at 3:30 pm PT! Get there early, as space is limited to the first 2,000 fans. Then, stay tuned for Pearl Jam guitarist Mike McCready who’ll perform the National Anthem, and Hall of Famer Edgar Martinez throwing the first pitch to usher in an epic new season for Mariners fans. Of course, the Un-carrier perks will keep percolating well beyond Opening Day! 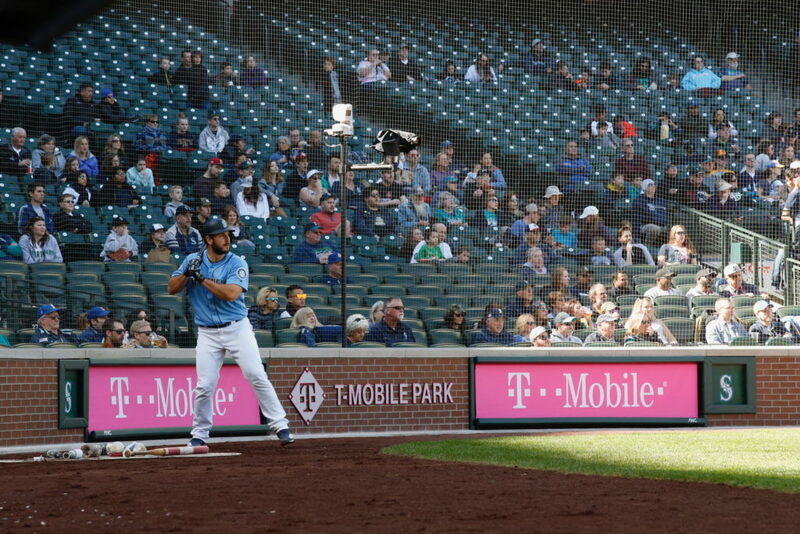 For one, the T-Mobile ‘Pen serves up some of the best views in the park – so naturally, it opens up 2.5 hours before game time so fans can scope out batting practice and pitcher warm-ups. And on select game days, surprise giveaways and a DJ will crank energy in the T-Mobile ‘Pen to an all-time high. The T-Mobile ‘Pen is also home to the new Magenta Mojo cocktail – a disruptively light and refreshing beverage crafted by 2019 James Beard Award Semifinalist Anu Apte to celebrate a new era of Mariners baseball. Available for $12.50 in the T-Mobile ‘Pen, as well as Terrace Club Lounges and Lookout Landing, fans ready to turn it up to 11 can even get the bubbly beverage with a souvenir take-home light up magenta ice cube for $15.50! Plus, to keep fans connected and fully charged, T-Mobile has installed 19 high-speed charging areas throughout the park, including lockers, so there’s no need to stay tethered to the phone — just drop it off and come back when ready. Fans could get thanked with VIP seat upgrades, along with free food, beverages and M’s gear! Together, T-Mobile and the Mariners are thanking non-profit organizations for their contributions to the Seattle community by bringing members to attend and highlighting their work during the game. And, to double down on hometown love, T-Mobile will donate $10,000 to support their cause. 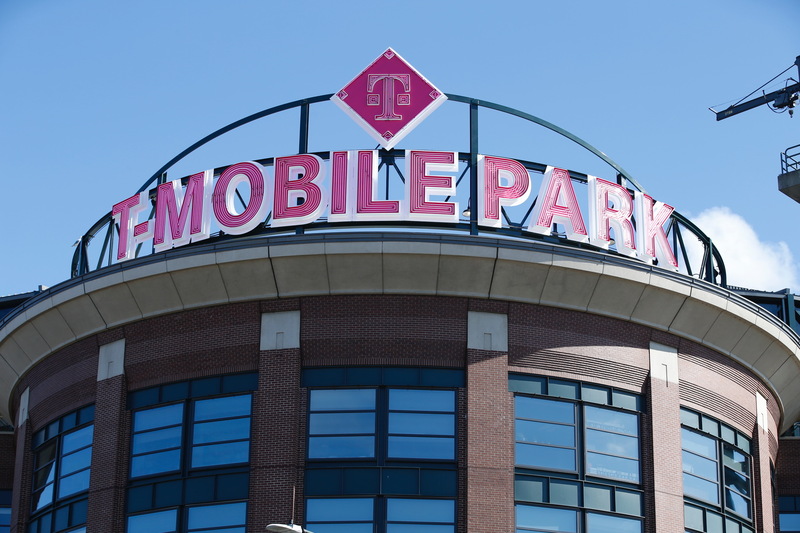 Over the next 25 years, T-Mobile will bring innovative tech experiences to the park, starting with the T-Mobile Tech Experience and Future of Wireless Truck on Opening Day. Right inside the center field gates, fans will have a chance to hit a ‘5G home run’ at a batting simulator and learn how the next generation of wireless tech will improve gaming, sports and more. 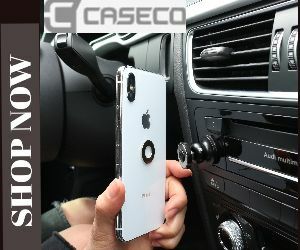 Or they can head down the road to The Hot Corner (next to Henry’s Tavern) to snag special augmented reality cards from T-Mobile team members, free grub, prizes and more! It’s almost too good to be true. For a more detailed look at the new sights fans can expect at T-Mobile Park check out the video from Des below, alongside images from the ballpark.